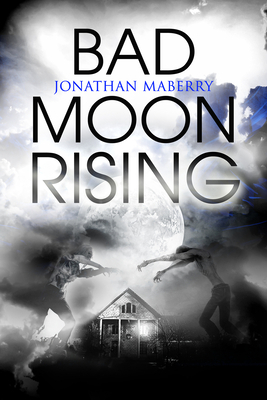 JONATHAN MABERRY is a New York Times bestselling and five-time Bram Stoker Award-winning horror and thriller author, editor, comic book writer, magazine feature writer, playwright, content creator and writing teacher/lecturer. He was named one of the Today’s Top Ten Horror Writers by Horror Novel Reviews. His award-winning young adult novel Rot & Ruin is an American Library Association Top Pick. His novels Extinction Machine and V-Wars are in development for TV, and Rot & Ruin is being developed for film. His books have been published in more than two-dozen countries. He lives in southern California. Readers are invited to visit him on Facebook and at www.jonathanmaberry.com.